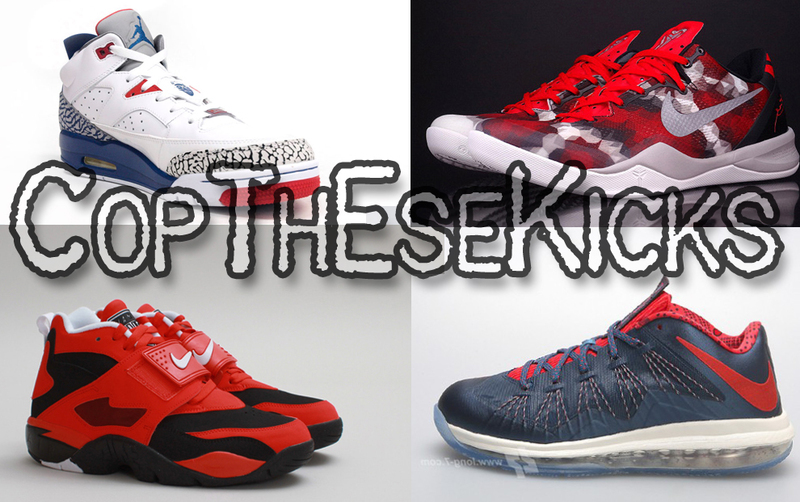 In week 4 of July, Kobe will dominate the releases with two Year Of The Snake themes releases. The Kobe 8 “Milk Snake” aka “Red Boa” University Red/Black/Noble Red features an upper thats is similar to the scaled pattern of a Milk Snake. 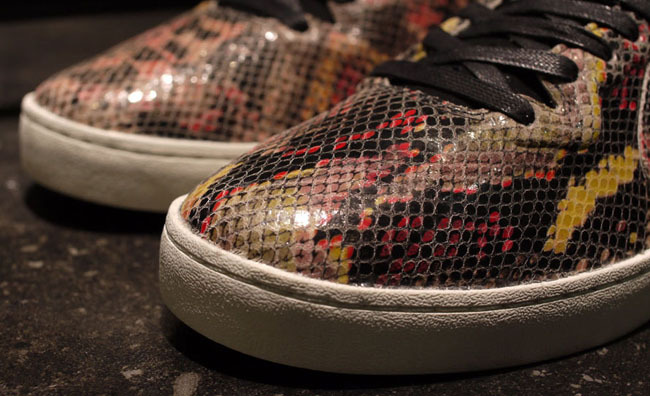 The Kobe 8 NSW Lifestyle LE “Snakeskin” is the familiar silhouette with an all snakeskin upper.